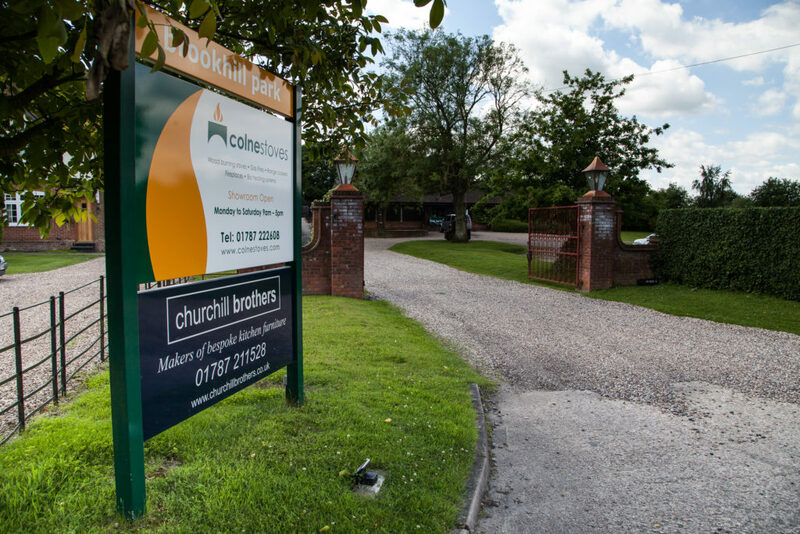 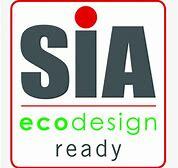 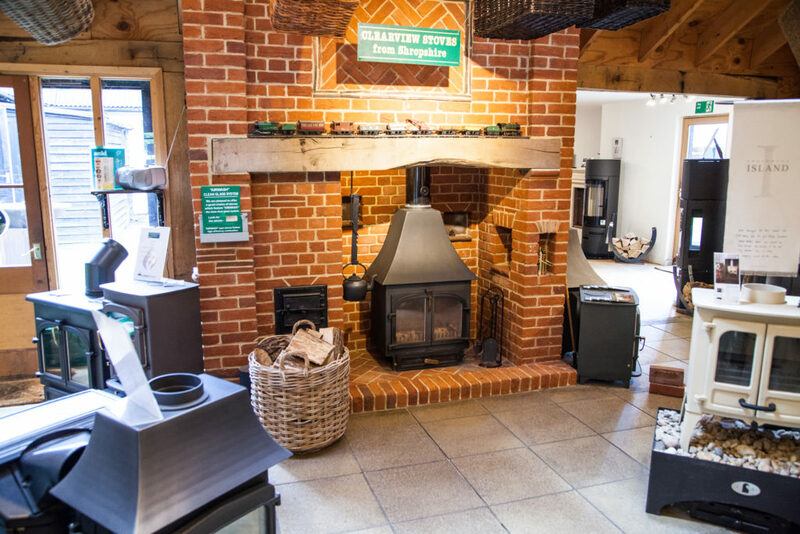 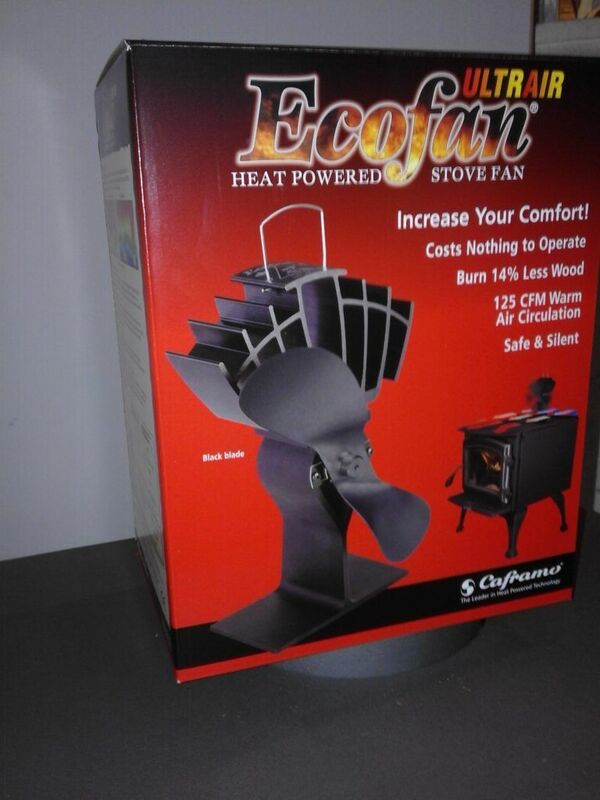 Colne Stoves has showrooms in Earls Colne, north Essex, and Great Whelnetham, near Bury St Edmunds in Suffolk. 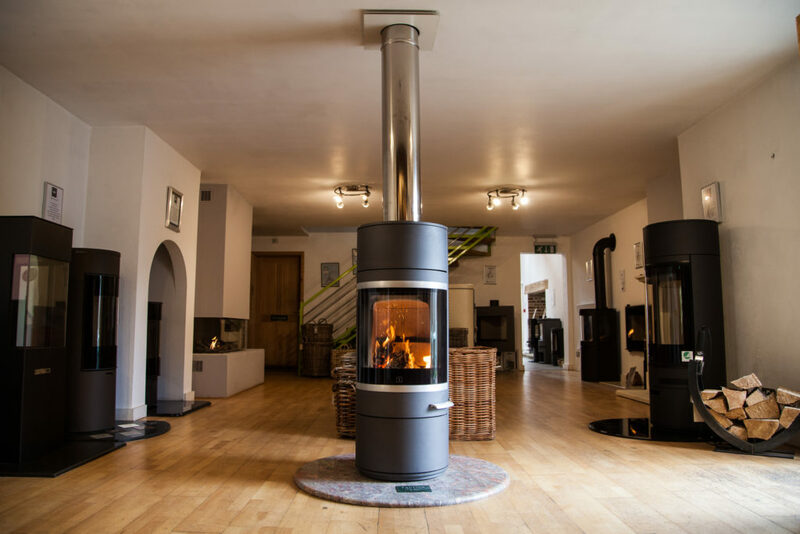 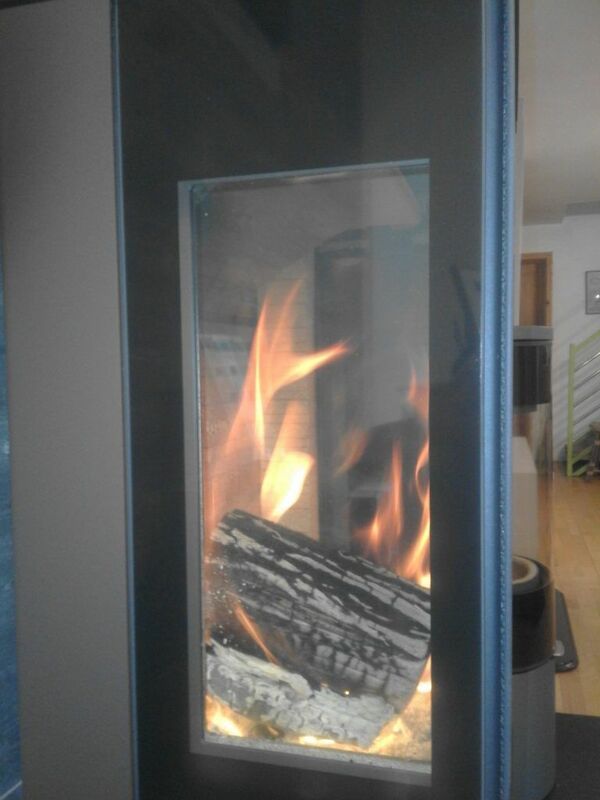 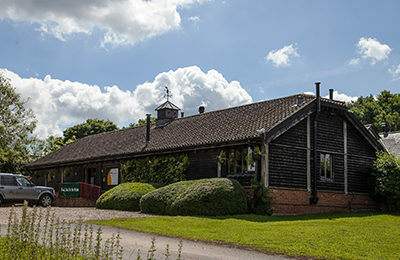 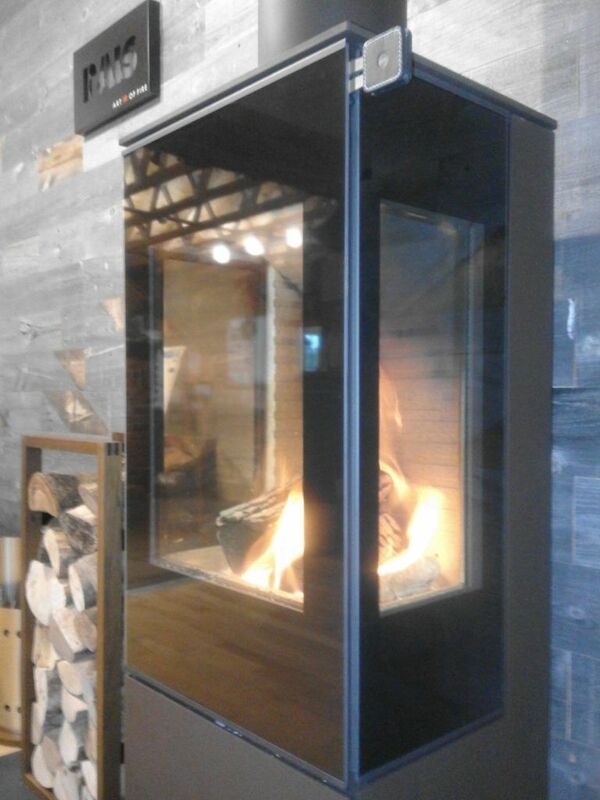 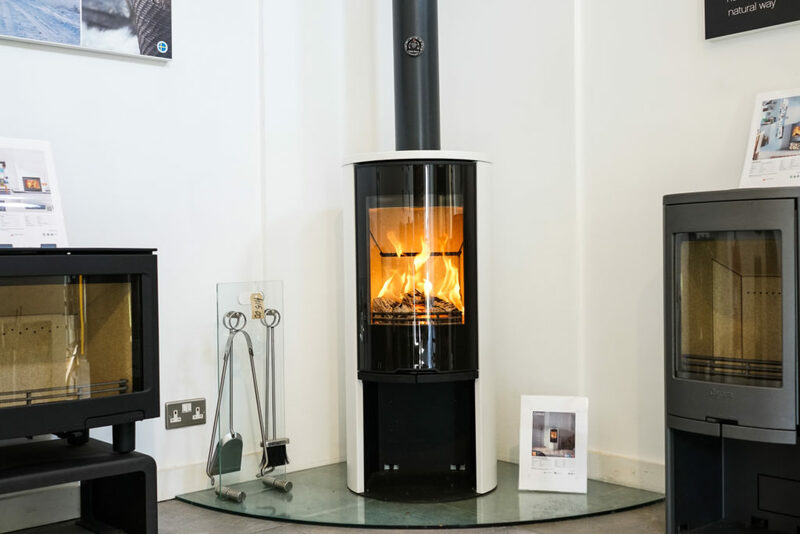 Both showrooms display traditional and contemporary wood burning and gas stoves and fires, manufactured in Great Britain, Scandinavia and Europe; a number of which can be seen working. 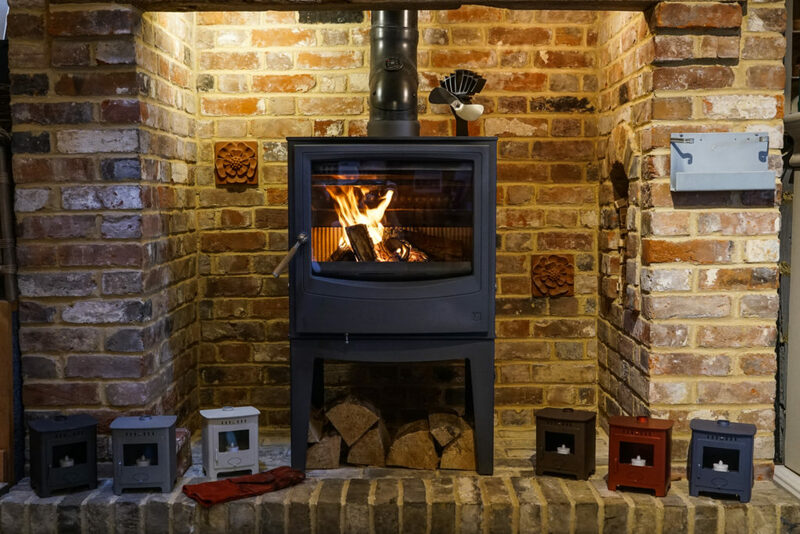 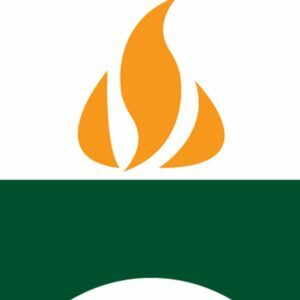 Many of the stoves are displayed in fireplaces that have been made by British companies and all of the live wood burning stoves have been installed by our HETAS qualified installers. 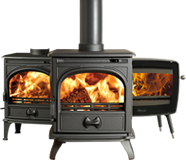 The live gas appliances have been installed by Gas Safe engineers. 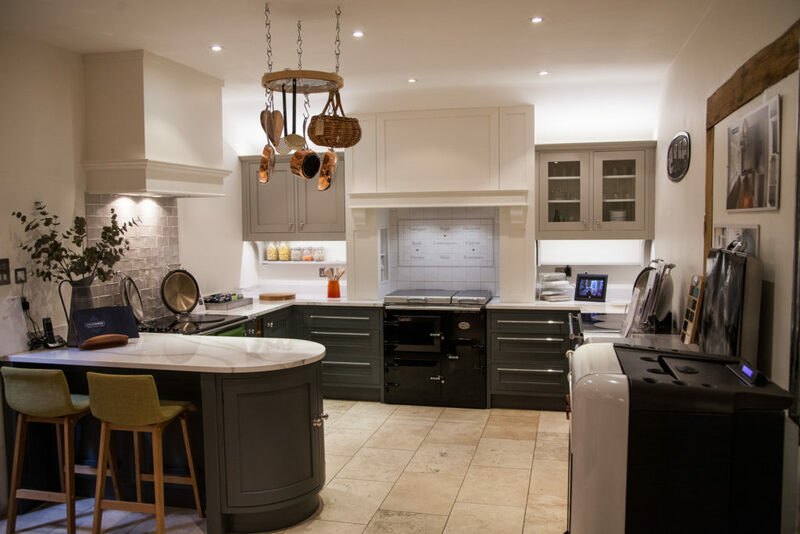 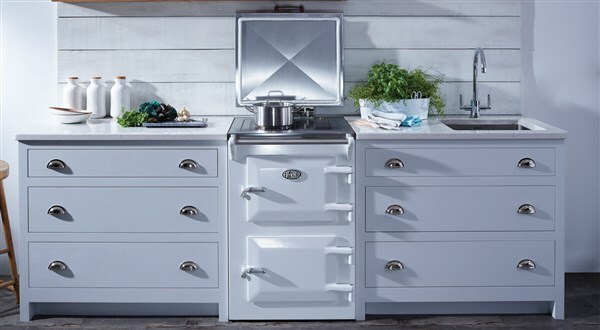 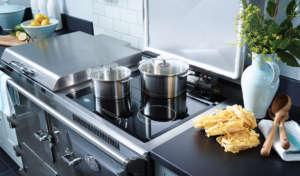 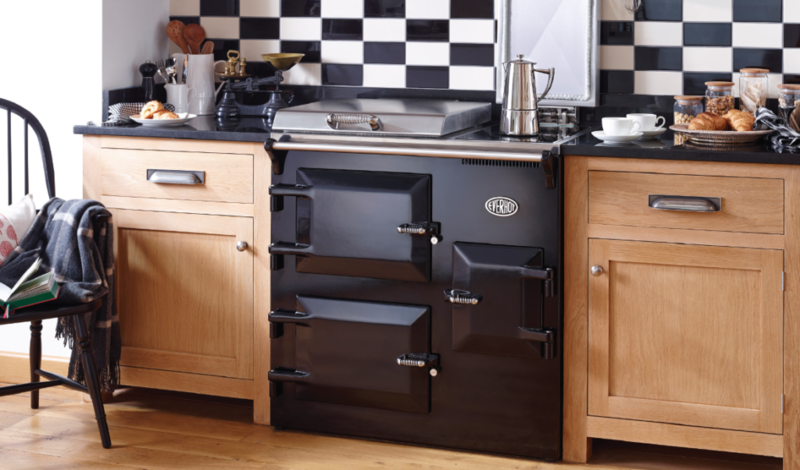 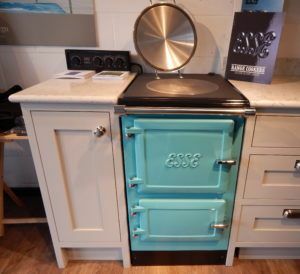 Esse range cookers can also be seen at either showroom and a selection of Everhot range cookers can be viewed at Earls Colne. 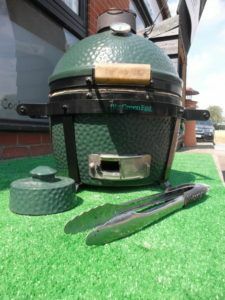 The Big Green Egg with associated Egg-ssories is available at both showrooms with the Mini-Max live at the Bury St Edmunds showroom and the Large Egg live at Earls Colne. 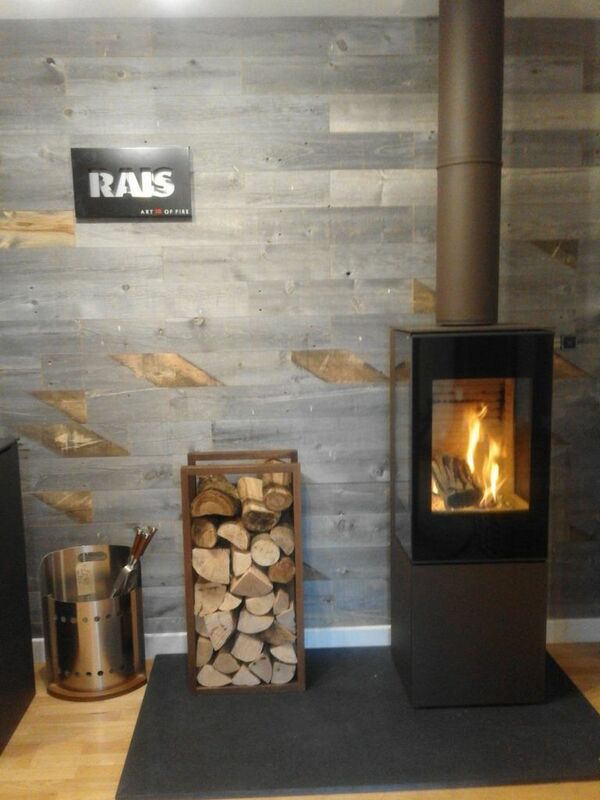 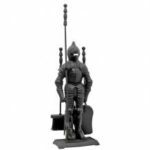 Kiln dried wood, charcoal and a wide range of fireside accessories are also available to buy. 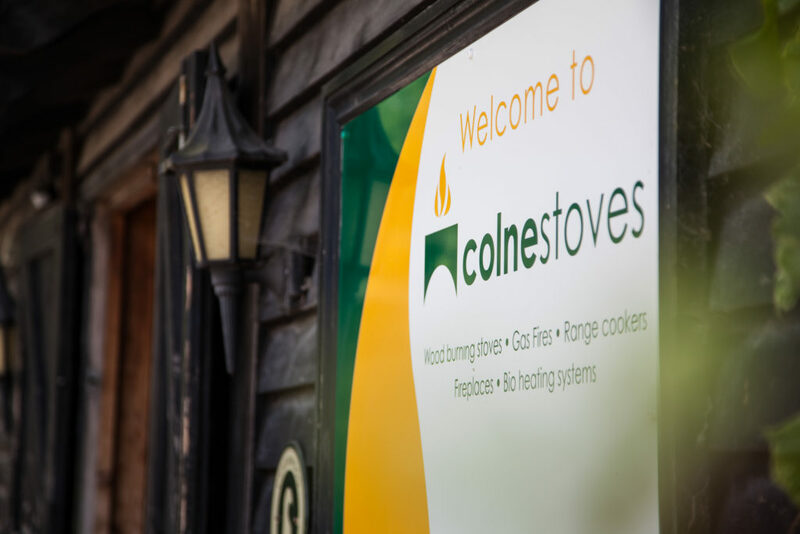 Opening times for both stores are listed below. 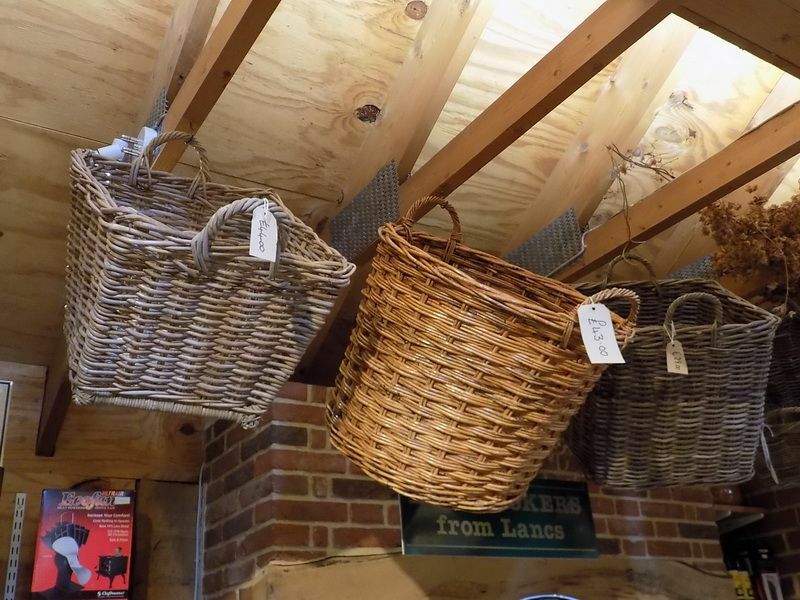 Please note that both stores are closed on Sundays and Bank Holidays.